Ni no Kuni II: Revenant Kingdom (game, 2018). 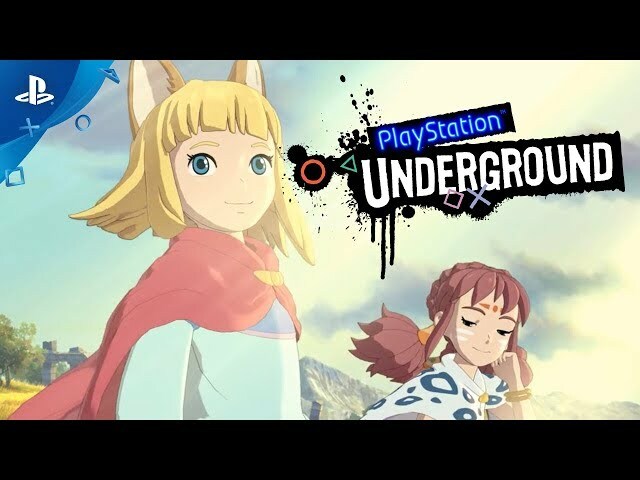 An action role-playing video game by Bandai Namco Entertainment Level-5 JP/BANDAI NAMCO Entertainment America Inc./Level 5/Bandai Namco Games. 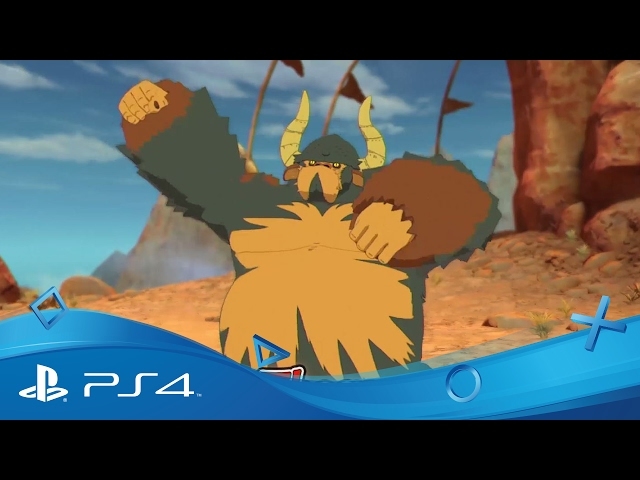 Developed by BANDAI NAMCO Entertainment, LEVEL-5 Inc. Official Trailer. 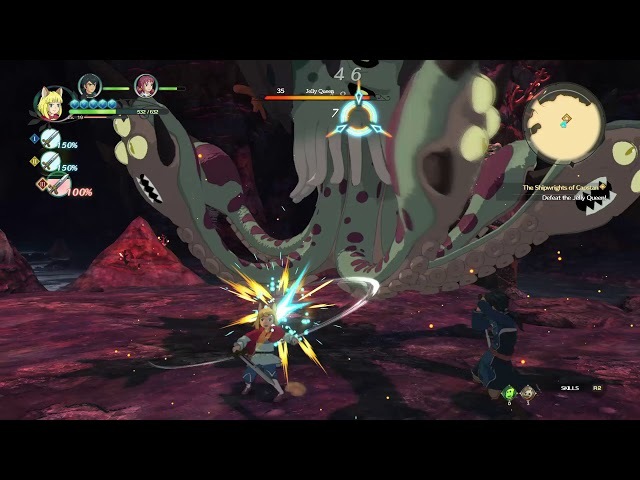 Ni no Kuni II: Revenant Kingdom is an action role-playing video game by BANDAI NAMCO Entertainment America Inc., Bandai Namco Entertainment Level-5 JP, Bandai Namco Games and Level 5, developed by BANDAI NAMCO Entertainment and LEVEL-5 Inc..
Ni no Kuni II: Revenant Kingdom - 10 mins of King Evan gameplay | PS4, PC. 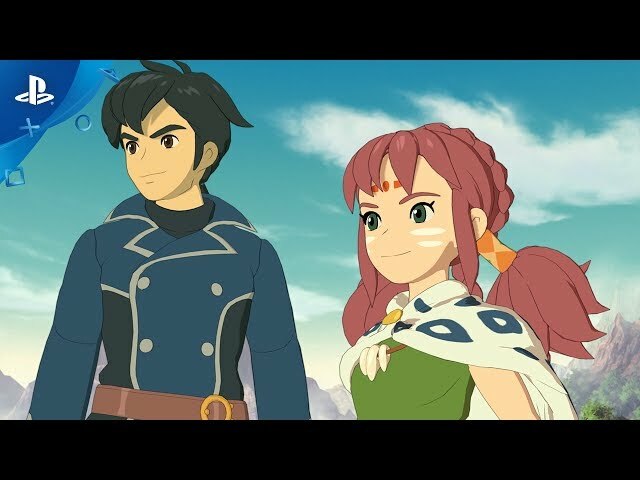 Revenant Kingdom is set hundreds of years after the events of Ni no Kuni: Wrath of the White Witch. The game begins in the kingdom of Ding Dong Dell, which features the cat-like Grimalkin and mouse-like Mousekin races which have a history of animosity. The kingdom is ruled by the House of Tildrum, with its current heir, Evan, preparing himself to assume the throne after his father's untimely death. Aside from Ding Dong Dell, the world is divided among three other major realms: Goldpaw, focused on gambling and tourism, ruled by the Dogfolk; Hydropolis, a secluded marine nation of merfolk and humans; and Broadleaf, an industrious, highly advanced nation formed by a corporation that grew large enough to establish its independence. Each country's ruler has a bond with a powerful being known as a Kingmaker. This bond is known as a Kingsbond, and it not only acts as a proof of authority, but also to protect the country and its population from harm. The bond between a ruler and its Kingmaker can only be broken when the ruler dies, or is forcefully stolen, which is only possible when the support of their subjects falter. 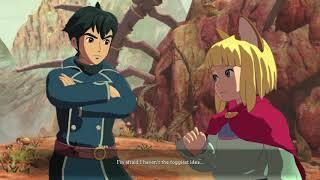 The two main protagonists are Evan Pettiwhisker Tildrum, a child and rightful heir of Ding Dong Dell, and Roland Crane, a president from an unnamed nation of Earth who is transmigrated to the world of Ni no Kuni in a younger form of himself, and becomes Evan's friend and loyal companion. 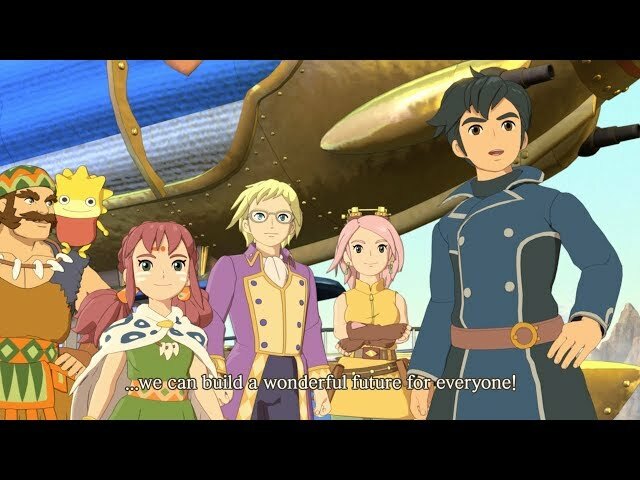 The party also includes Tani, a girl of Evan's age; her father Batu, from a tribe of sky pirates; Leander, a young man who is the advisor for Queen Nerea of Hydropolis; and Bracken Meadows, a young woman who is the top engineer and one of the founders of Broadleaf. 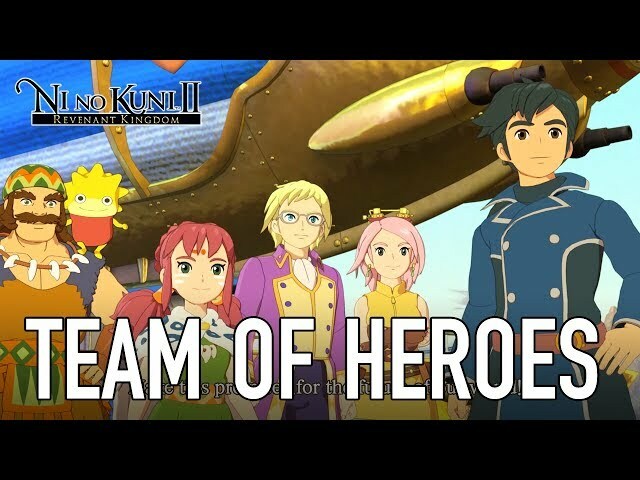 Ni no Kuni II: Revenant Kingdom is a role-playing game played from a third-person perspective. 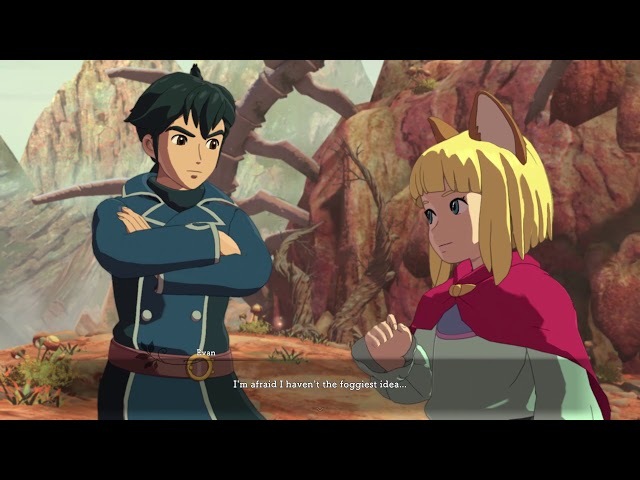 Players complete quests - linear scenarios with set objectives - to progress through the story. 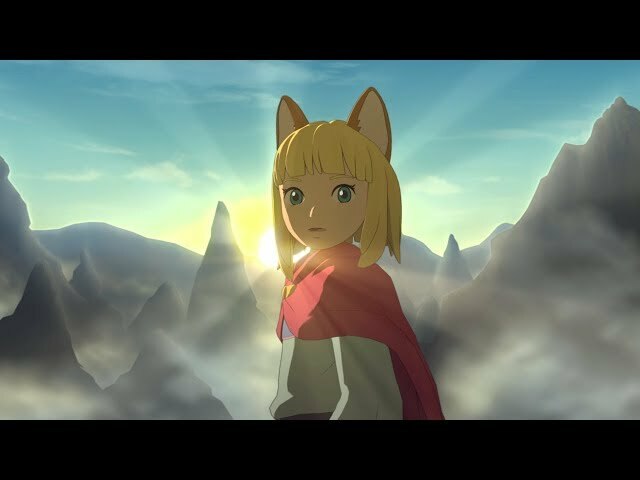 Outside of quests, players can freely roam the open world, where they explore towns, villages, dungeons, and other dangerous places scattered throughout the world. Upon leaving a location, players enter the World Map, which can be used to select a destination; the overworld represents a diarama, and the characters are portrayed with a chibi-like design. 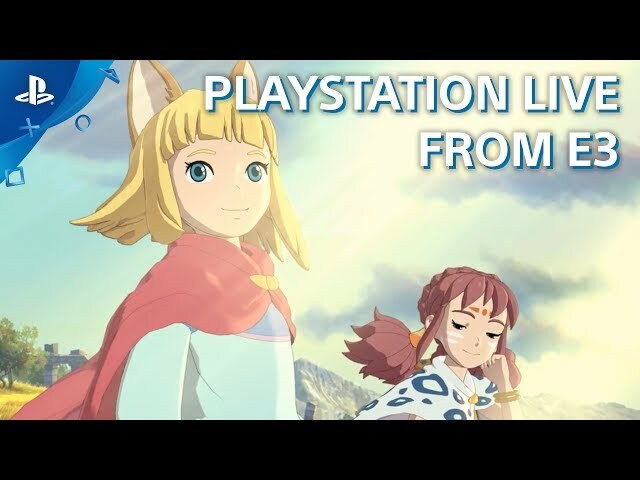 Ni no Kuni II: Revenant Kingdom was scheduled to be released by Bandai Namco Entertainment Level-5 JP, BANDAI NAMCO Entertainment America Inc., Level 5 and Bandai Namco Games on March 23, 2018. 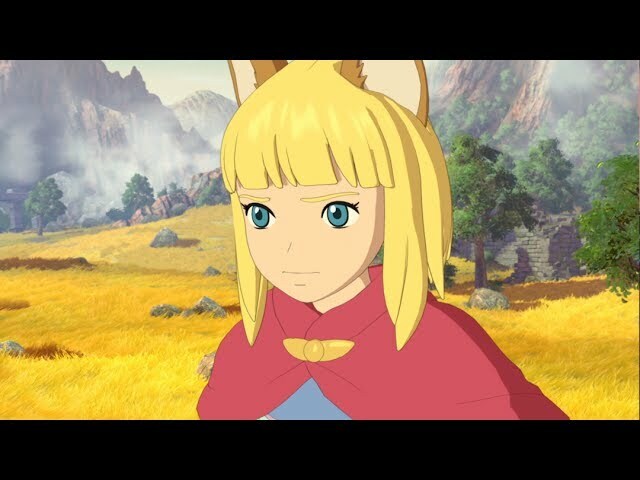 This video game is available for the following platforms: Microsoft Windows, PlayStation 4.